Game 1 of the World Series had a first inning inside the park home run, a power outage, and was the longest World Series game 1 of all time. It was also a ratings win for Fox Sports. The Kansas City Royals 5 to 4 victory over the New York Mets in 14 heart-stopping innings brought in an average viewership of 14.9 million, according to the network. During Tuesday night's five-hour long game, 40.6 million viewers watched all or part of it. The average viewership was the biggest game 1 audience since 2010 and was up 23% from last year, which was lowest rated game 1 and fifth lowest rated World Series game of all time. That also featured the Kansas City Royals in a series against the San Francisco Giants. The opener, which didn't end until 1:15 a.m. ET, saw its viewership peak at 17.3 million viewers between 10:45 pm and 11 pm EST, 30 minutes before Alex Gordon's game tying home run and the five extra innings. The game was especially popular in New York City, where 27% of homes were tuned into the game, and in Kansas City where that figure was 57.3%, the highest single-market game 1 rating since at least 1996. Tuesday night's opener of the Fall Classic was one of the most memorable World Series games in recent memory for the dramatics that took place on the baseball diamond and in Fox's production truck. 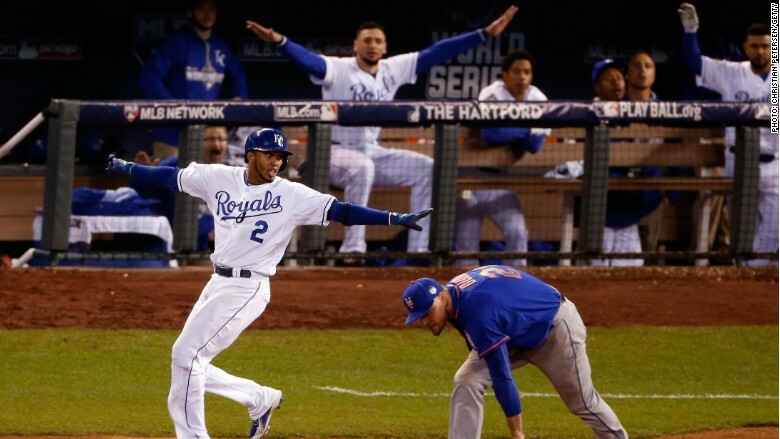 The Kansas City Royals and the New York Mets had a game 1 for the ages on Tuesday night. During the fourth inning of the game, an electronics failure cut the power to the generators inside Fox Sports production compound causing a four-minute outage in the game broadcast. Fox Sports apologized for the technical glitch tweeting out on Tuesday night, "We apologize for technical difficulties with our #WorldSeries Broadcast. We are working on fixing the issue ASAP." 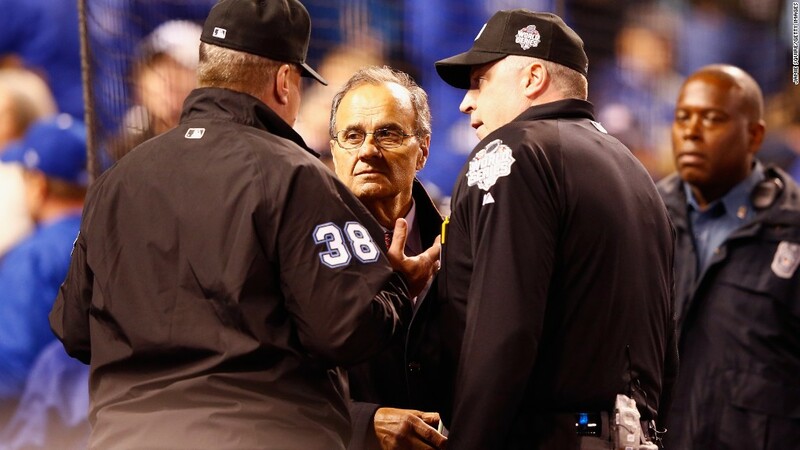 Fox and baseball fans won't have much time to recover from the theatrics of game 1, however. First pitch for game 2 between the Royals and the Mets is scheduled for 8:07 p.m. on Fox Wednesday night.